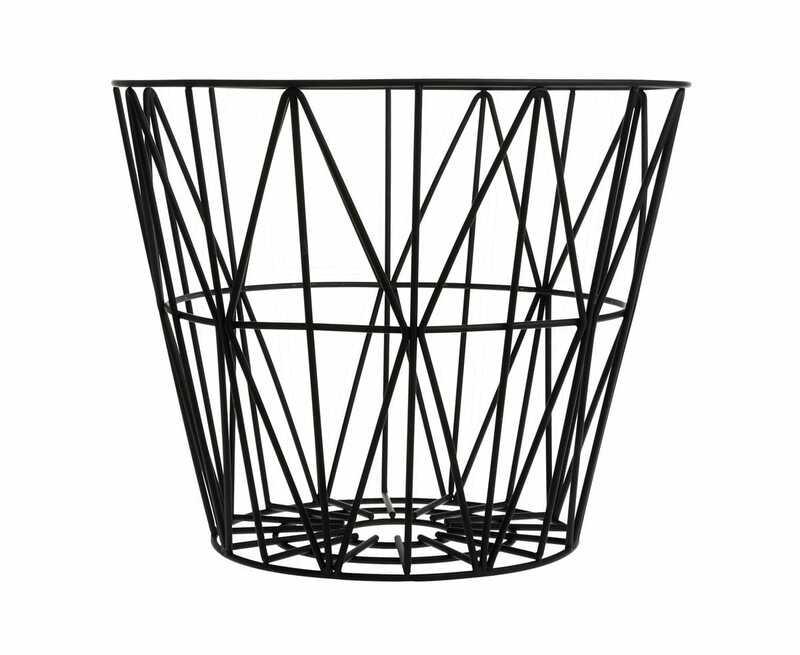 The wire basket by ferm LIVING is probably the most popular item of the Copenhagen design label. He owe this to his graphic appearance and his practical, different uses. Because the basket is great for storage and thus creates a charming way to order in your home.